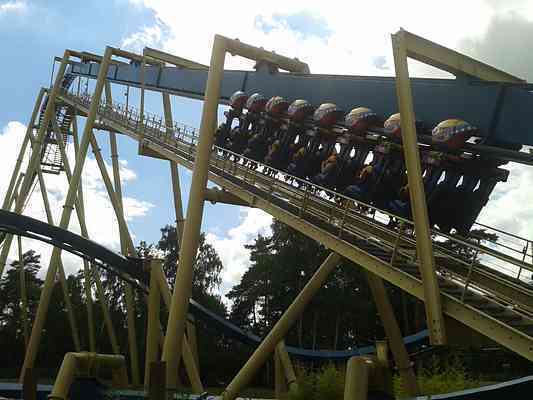 Current roller coaster at Parc Astérix. 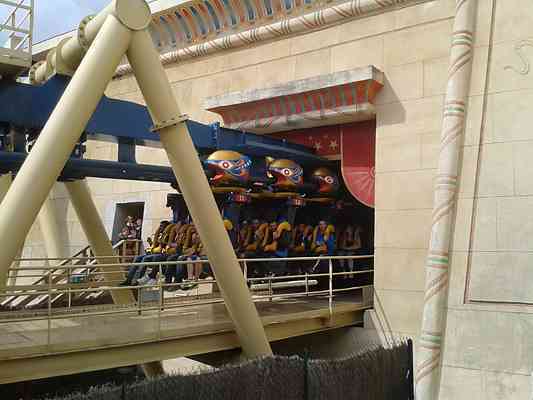 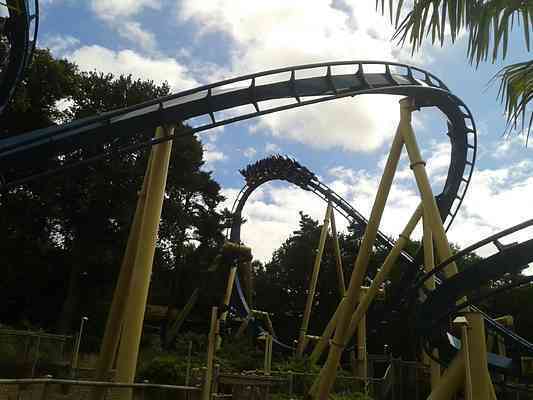 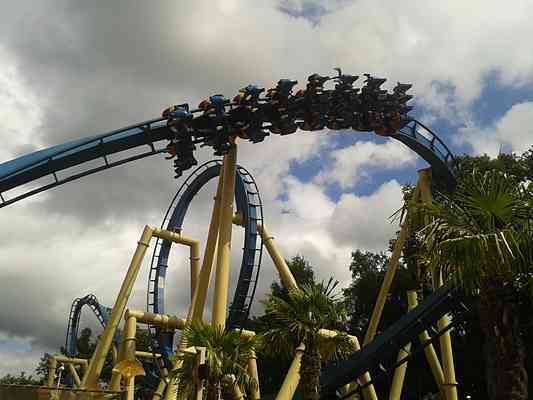 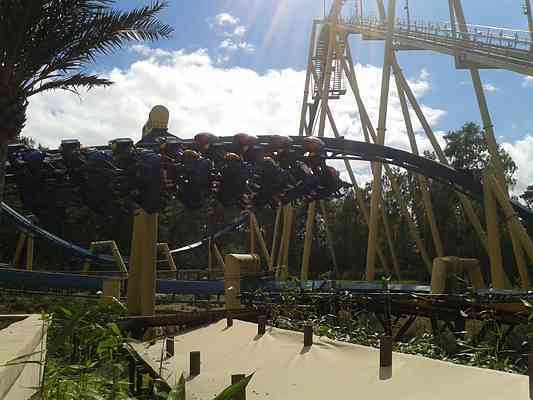 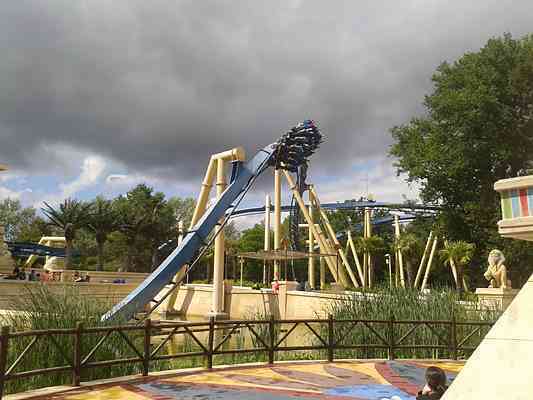 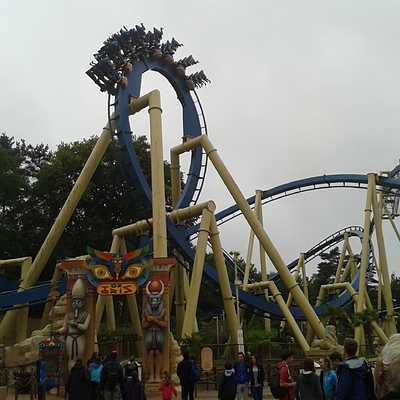 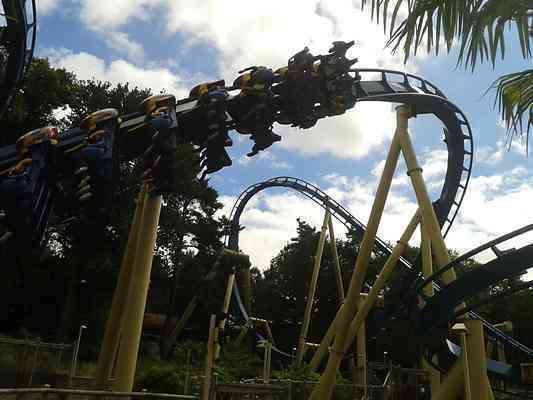 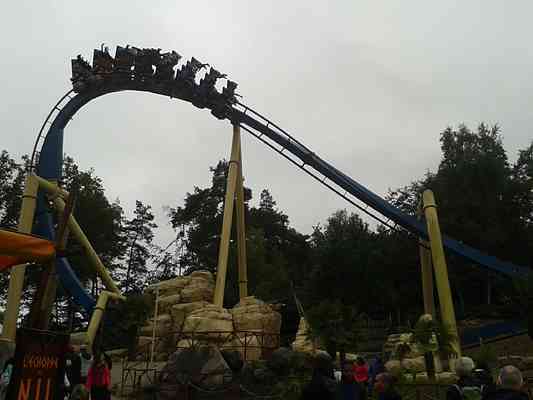 Inverted coaster with an Egyptian theme, featuring numerous dives into trenches and tunnels. 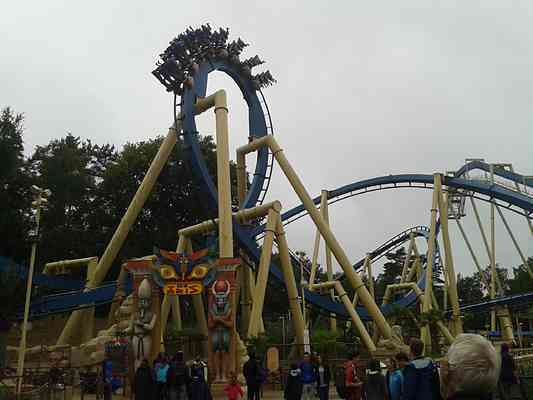 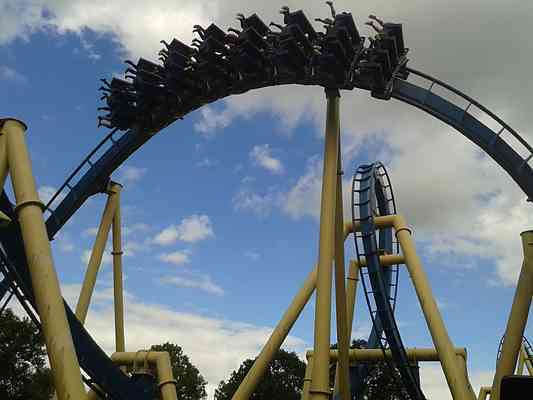 The ride features 5 inversions, including a dive loop, vertical loop, Immelmann, and two zero g rolls.